New Zip Pak Zipper Roll Stock for sale!!! 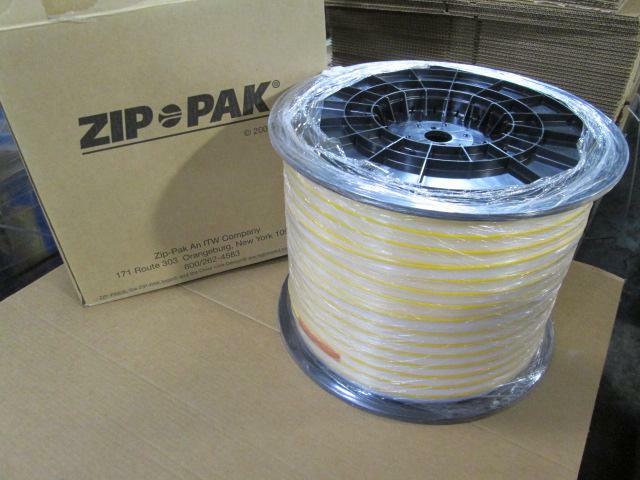 New still in the box Zip Pak Yellow Zipper Model 620-021 for sale!! !